Brecel beat the likes of Marco Fu, Ronnie O’Sullivan and Shaun Murphy on his way to victory. 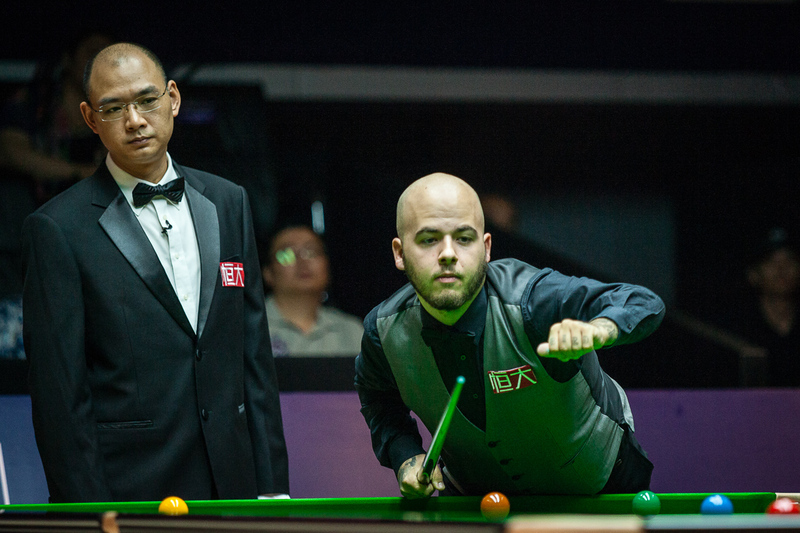 Luca Brecel has jumped to the top of the one year ranking list thanks to his victory at the Evergrande China Championship. Belgium’s 22-year-old Brecel won his maiden ranking title on Tuesday by beating Shaun Murphy in the final, and his £150,000 top prize is the joint-largest on offer for any event staged outside the UK. Two events into the season (only ranking events count) Brecel now heads the one year list with £152,000, more than twice as much as second-placed Murphy. 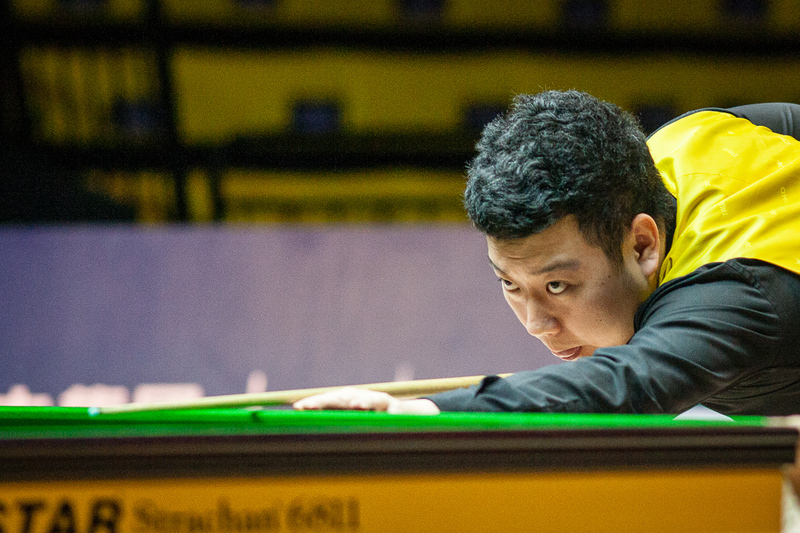 China’s Li Hang is up to seventh place having reached his first ever ranking semi-final, while veteran Ken Doherty is eighth. As it stands there are 11 players in the top 32 of the one year list who are outside the top 32 of the official two year list, and 11 players in the top 16 of the one year list who are outside the top 16 of the two-year list. Brecel’s victory saw him climb 12 places on the two-year list to 15th, giving him a top 16 place for the first time in his career. Mark Selby is £763,750 ahead of Judd Trump at the top of the list, despite earning just £7,000 so far this season. Murphy is up three places to fifth having banked £75,000 in Guangzhou. Li Hang climbs 14 places to 44th. In the race to the Dafabet Masters, Brecel is now 11th, with a cushion of over £60,000 ahead of 17th-place Anthony McGill. With the top 16 on that list after the Betway UK Championship to go through to snooker’s biggest invitational event in London in January, Brecel is well on course for a debut at Alexandra Palace. As announced yesterday, Brecel is also guaranteed a place at the Champion of Champions in November. Tickets for all of the above event are on sale now, for details click here.